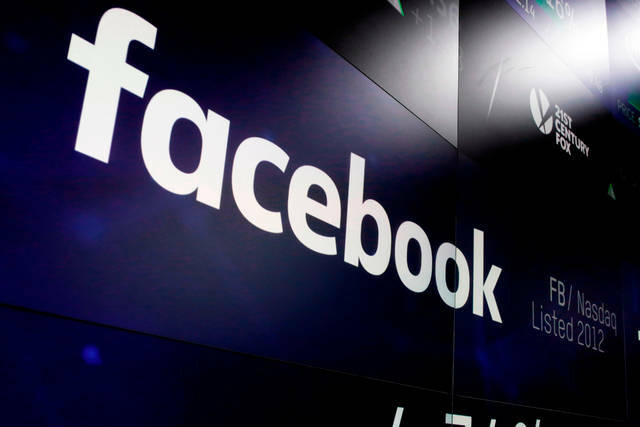 NEW YORK (AP) — There’s a scratch in Facebook’s Teflon coating. Shares sank 17.8 percent to $178.77 in after-hours trading after closing at $217.50. Wednesday’s closing price amounts to a 31 percent increase in the past year; earlier in the day, shares hit a record high. While the stock fell modestly after the initial earnings numbers came out, it tumbled more sharply after CFO David Wehner warned of the revenue deceleration during Facebook’s earnings conference call.